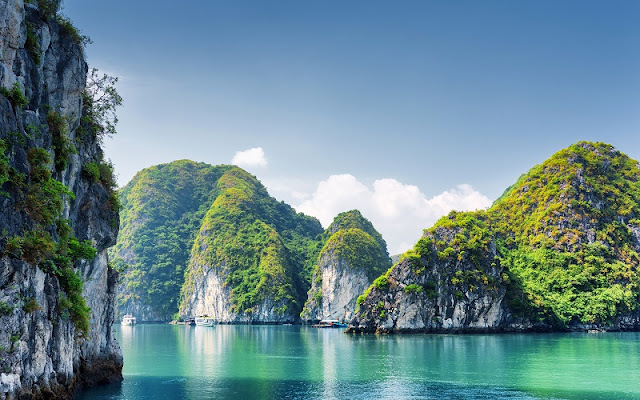 Ha Long Bay in Vietnam has been voted as one of the most attractive world wonders. Halong Bay: The scenery in Vietnam was recognized by UNESCO as a World Heritage Site in 1993 thanks to its beautiful scenery. Halong Bay tour is famous for its hundreds of limestone islands and numerous beautiful caves. 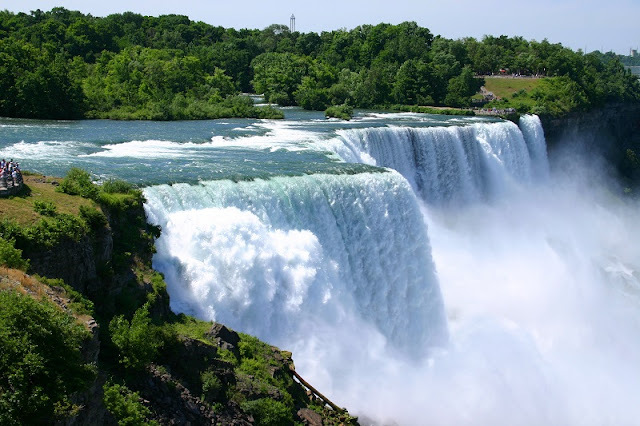 Niagara Falls: Located along the Canadian-American border, the Niagara Falls connects Lake Erie to Lake Ontario. Visitors come here to admire the majestic look and huge water flow of the falls. 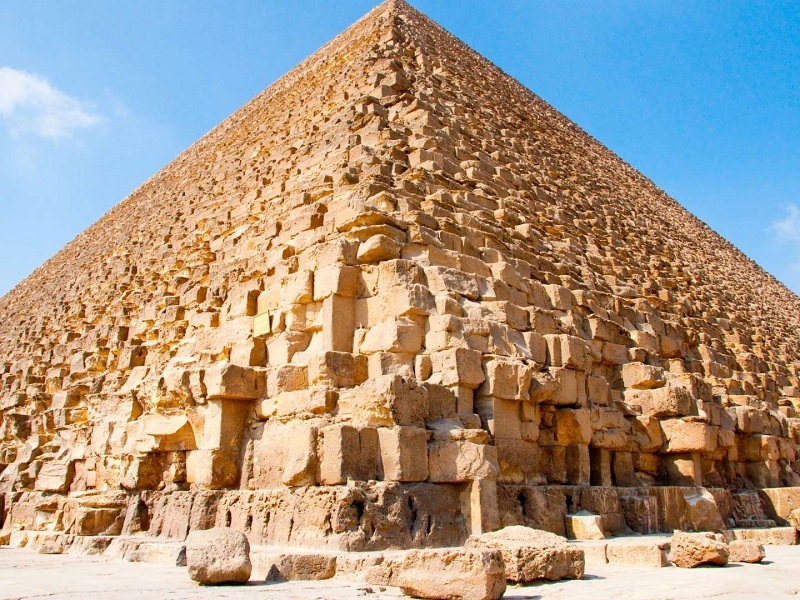 Pyramid of Giza: Journey along the Nile to explore the ancient pyramids of Egypt is the dream of many visitors. Situated in the city of Giza, the pyramid of Giza was built 4,500 years ago and is one of the seven wonders of the world. Temple of Artemis: The temple of ancient Greece in the city of Ephesus, Turkey, has become a ruin, but it still has historical value and became an attractive tourist destination. 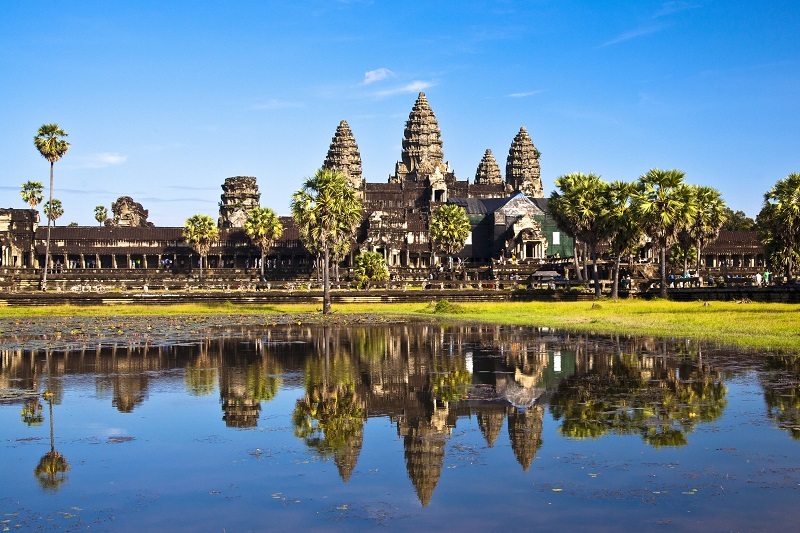 Angkor Wat: The Cambodian relic was one of the capital of the Khmer empire, a major kingdom in Asia from the 9th to the 15th centuries. The archaeological site of famous temples such as Angkor Wat, Angkor Thom and Bayon. 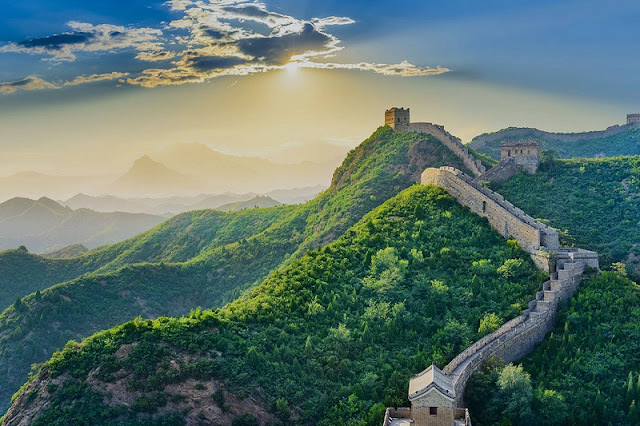 Great Wall: China's wall is still the world's largest construction project to date. The building consists of military fortresses built from the 3rd century BC to the 7th century AD to protect the northern border of China. The total length of the statue is over 20,000 km. 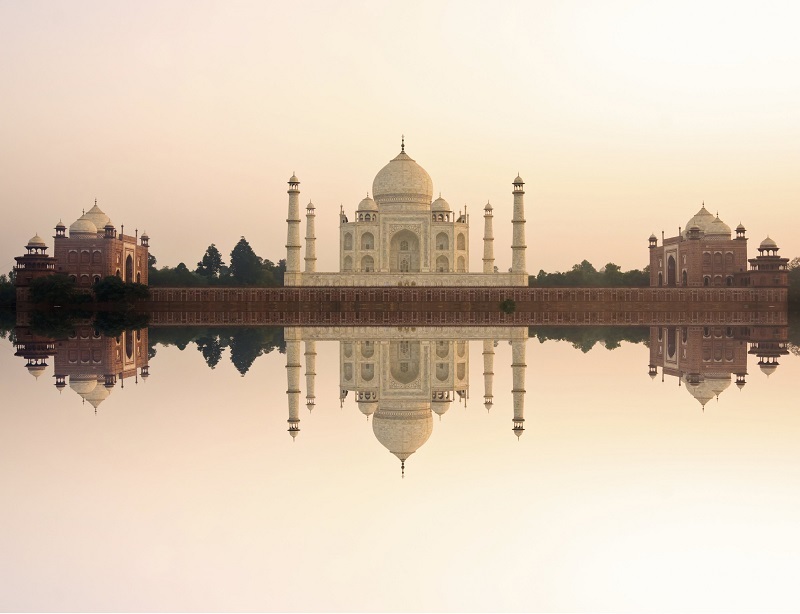 The Taj Mahal temple: Built on the request of the Mughal emperor to commemorate his wife, sitting on marble in Agra, India, is indeed a masterpiece of architecture and art. Millions of visitors come to India every year to admire this work. Potala Palace: This fort and monastery complex was built at an altitude of 3.688 in Lhasa, Tibet. 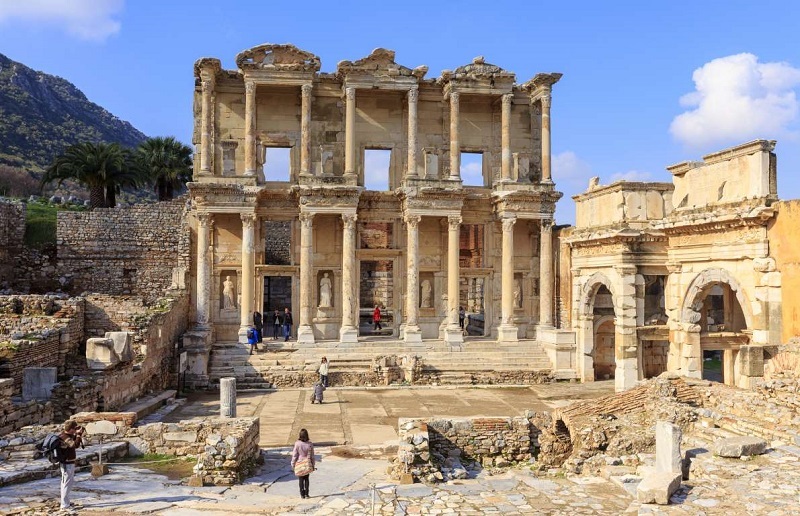 Today, the building functions as a museum and is recognized by UNESCO as a World Heritage Site. 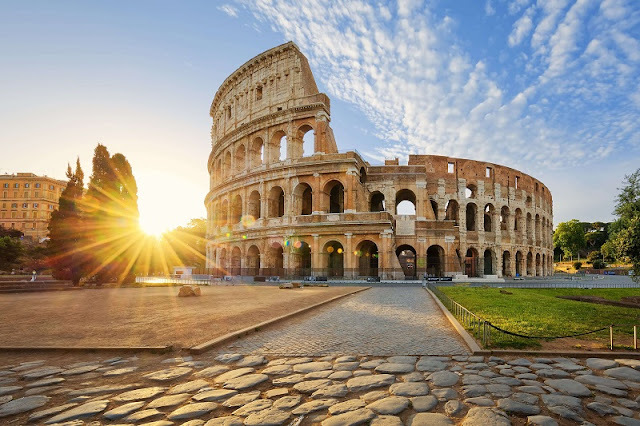 Colosseum: Works in Rome, Italy, is the largest arena built in the Roman period. This is where the fight of gladiators, animal hunts and naval battles are organized. Victoria Falls: The largest waterfall in the world is located in the territory of two different countries, including Mosi-oa-Tunya National Park in Zambia and the Victoria Falls National Park in Zimbabwe. 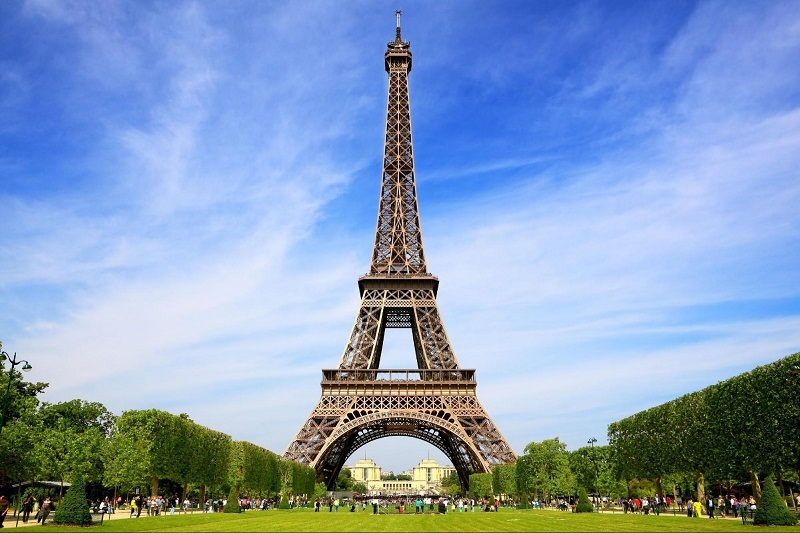 Eiffel Tower: The tower in Paris, France, was built from steel by Gustave Eiffel in 1889. Today, the building has become an attractive tourist destination and a symbol of France. 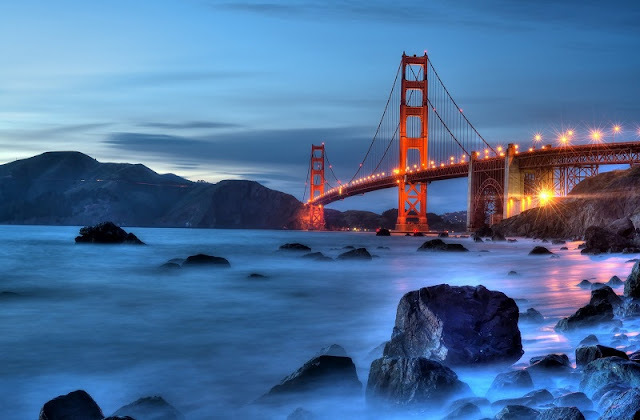 Golden Gate Bridge: What will happen when San Francisco is in the United States without the Golden Gate Bridge? This 2km long bridge is an attractive tourist destination as well as a symbol of the city. 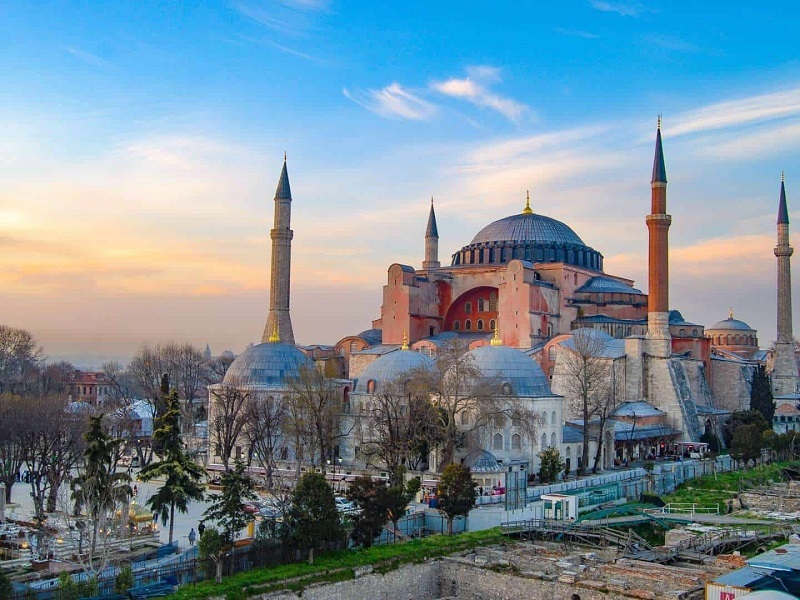 Basilica of Hagia Sophia: Religious work in the city of Istanbul, Turkey, was built in the 4th century. Initially, it functioned as an Eastern Orthodox church before becoming and finally converted into a museum in 1934. 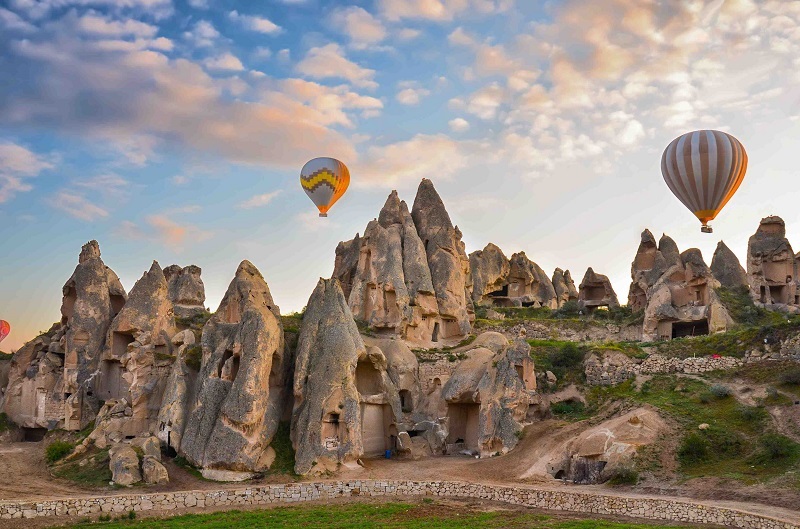 Cappadocia Valley: Located in the Anatolia region of Turkey, the Cappadocia valley is famous for its thousands of spiked tallest chimneys, some even call it the "mushroom valley." Guests can enjoy this breathtaking view from the hot air balloon. 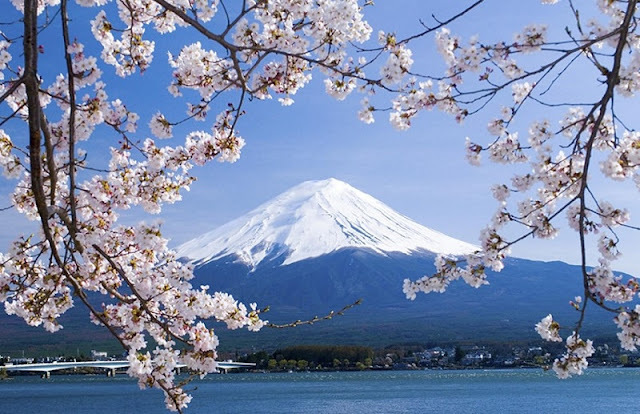 Fuji Mountain: This is one of the most famous Japanese icons. The mountain with snowy peaks is considered "holy place and artistic inspiration". Palace of Versailles: Located outside the city of Paris, the Palace of Versailles is a must visit destination for travelers to France. 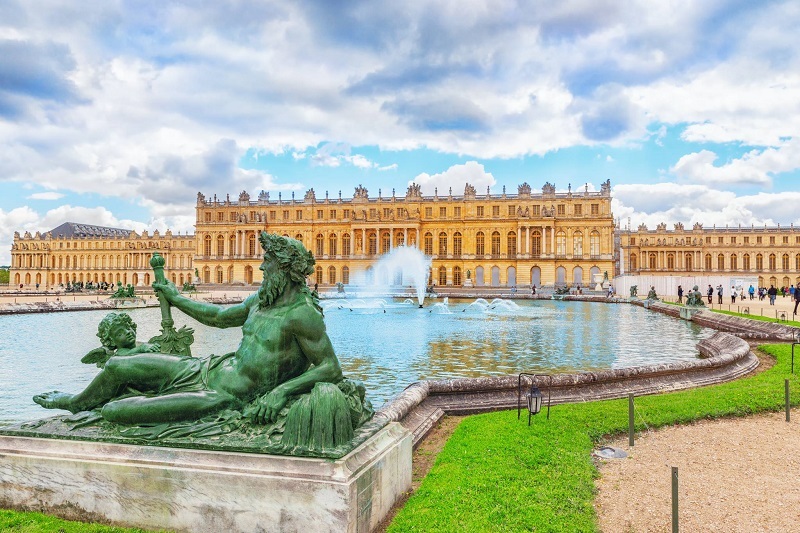 It impresses with magnificent palaces, beautiful gardens and fountains. Parthenon Temple: Completely built from ancient stone, Ancient Parthenon in Athens, Egypt, the architecture remains intact to this day. 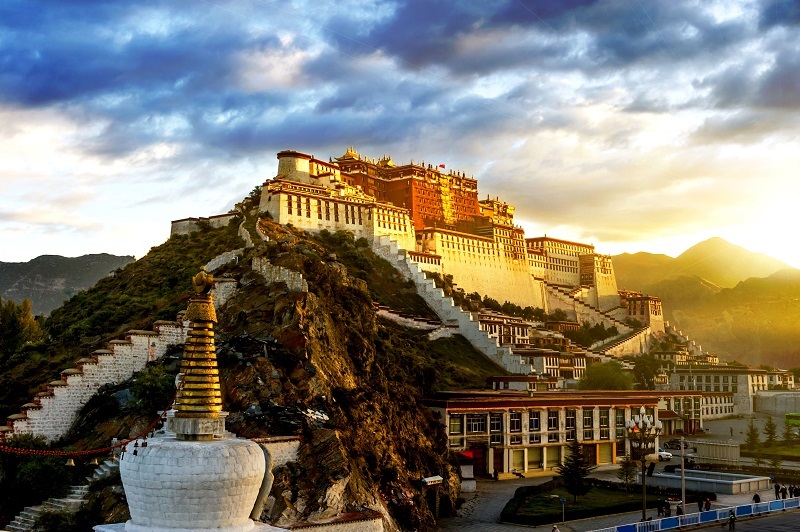 The building is also one of the most famous tourist attractions in the world. Ancient City of Chichen Itza: The Mayan city was built on the Yucatan Peninsula, Mexico. 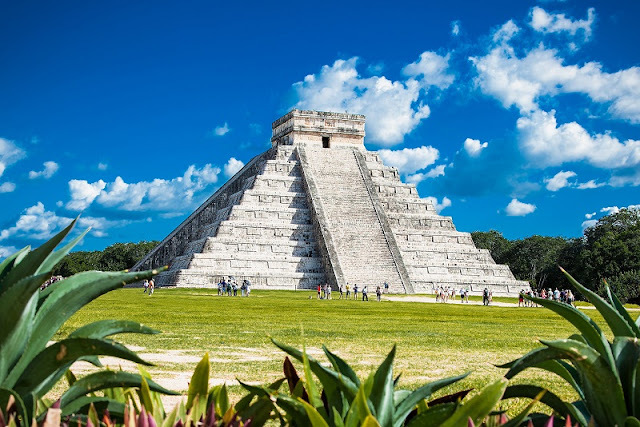 Every year, thousands of visitors come here to admire the unique architecture like the pyramid Kukulkan. Amazon Forests: The jungle of South America is one of the seven new natural wonders in the world. 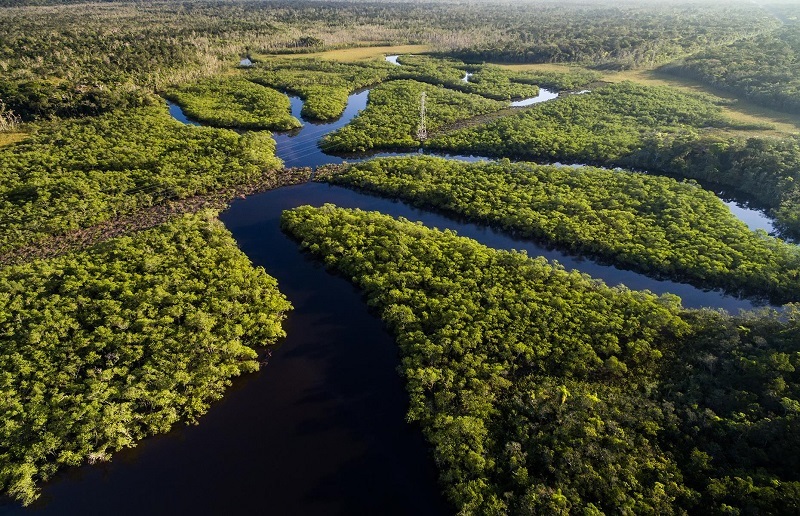 The Amazon is the largest ecosystem on Earth and is considered the lung of the world. 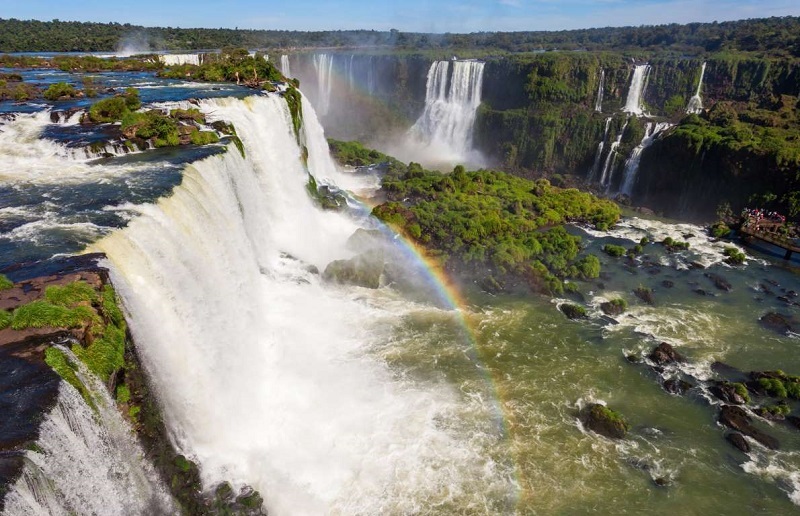 Iguazu Falls: The scenery lies in the jungle on the border between Brazil and Argentina. 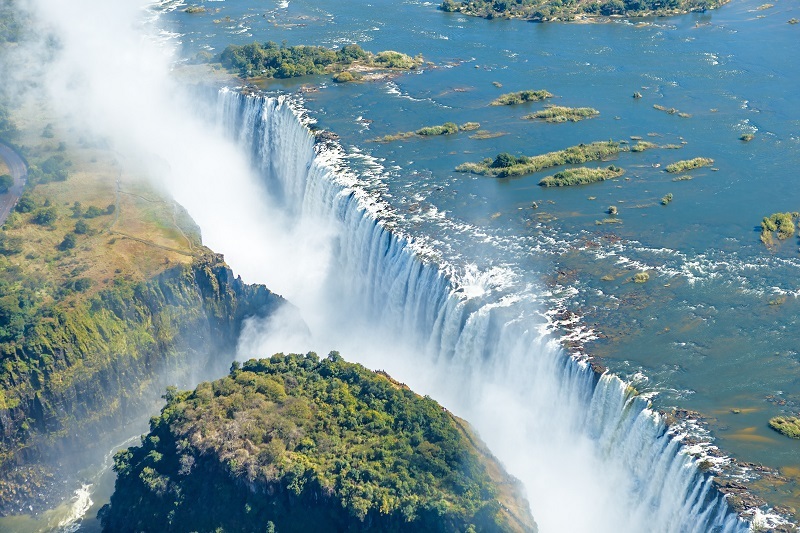 The waterfalls cover more than 275 storeys each and have a very strong flow of water. Visitors can approach the waterfall just a few meters away. Photo by collect on the internet.